1) Patrick and Robb reveal out factions contest winner, discuss our incredible listeners, review Going, Going Gone and discuss recent gaming news. 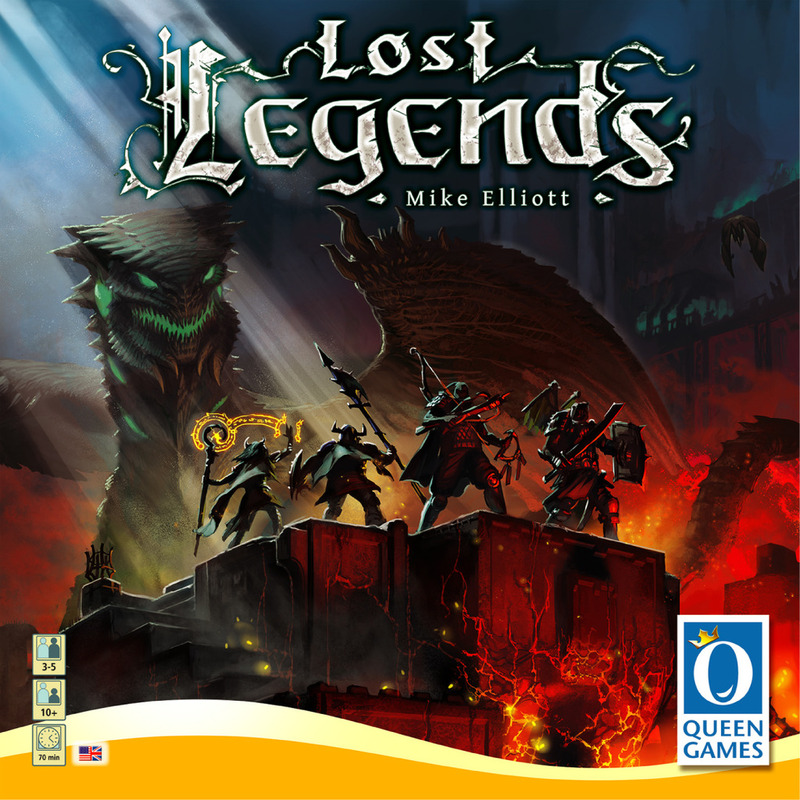 2) The guys and the girls review Queen Games’ Lost Legends. 3) All of the Pegs discuss tactics for buying Board Games as gifts. 1) Patrick and Robb discuss Robb’s incredible Secret Santa haul and the worker placement game Terra Mystica. 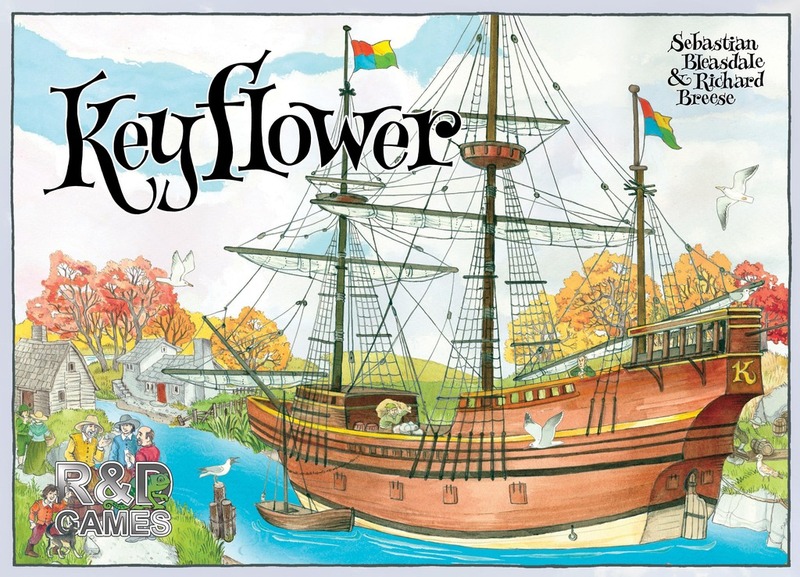 2) The guys and the girls review R&D Games and Game Salute’s Keyflower. 3) We learn more about Pink Peg Christina by putting her on the Blue Peg, Pink Peg Hotseat. The aforementioned review derives from a copy of the reviewed game which was provided by the publisher, free of charge. Click here for show notes. Certain of our reviews derive from a copy of the reviewed game which was provided by the publisher, free of charge.